The Center for Management Development plays a key role in Wichita State University’s, W. Frank Barton School of Business. Creating unique and useful learning programs specifically tailored to the needs of the regional business community, the Center for Management Development harnesses the knowledge base of Wichita State University to produce educational training programs that help make businesses and their employees more successful. and welcomed almost 3,700 participants into our classrooms. 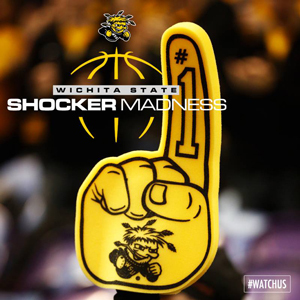 Wichita State University is the largest University in southern Kansas, boasting a student body of over 14,000 students. Located in Wichita, Kansas, W.S.U. plays a significant role in the area Aerospace industry, which holds the distinction of being the Air Capital of the World.